When you request a new password, you should receive an email confirming the request within five to ten minutes of the request. If you haven’t received your password reset email, the email may be in a folder other than your inbox or you may not be receiving emails from Meetup. Sometimes emails from Meetup get caught in spam or junk folders. If you find any emails from Meetup in your spam folder, mark them as safe. If you use Gmail, make sure you check the social tab in your inbox. Your password reset email was sent from info@meetup.com. You can add this email address to your address book or contacts list and try requesting a new password again. If you’re not receiving any emails from Meetup, please contact us and let us know you’ve requested a password reset, but have not received an email. Check your spam or junk folders. Make sure your spam filter is set to allow incoming emails from Meetup. 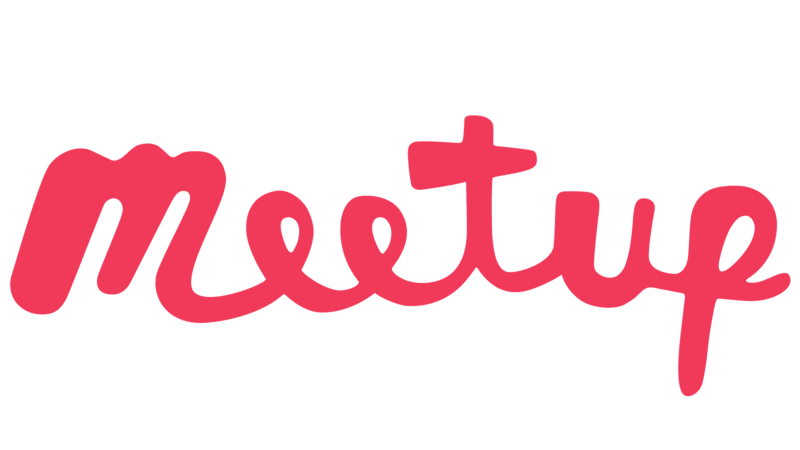 To be sure, you can add info@meetup.com to your address book or contacts list. If you registered using a Gmail address, your confirmation may be in the Social tab of your Inbox. If you’ve checked in these places and still can’t find a confirmation email, just contact us below, and our Community Support Team will get you set up. You want to join a Meetup group or participate in a Meetup. Welcome to the community, friend.But first, you need to create a free Meetup account. It’s the best way to tell your future communities a little bit about yourself, and it also helps us match you with the groups with which you’d be most interested in meeting up. Creating a Meetup account is quick and easy for anyone, and within a matter of minutes you’ll be introduced to a wide range of interesting Meetups happening in your local area. Let’s do this. We’re excited that you’re going to meet up. To create a Meetup account from your desktop or mobile web browser, visit www.meetup.com and click Sign up in the upper right-hand corner. To create a Meetup account from your Android or iOS device, download the app, open it, and simply tap Sign up. It’s as easy to sign up as it is fun to meet up. And by the way, when creating your account, you have the option to use your email address, or just connect through your Facebook or Google account. How do I sign up for a Meetup account? If you can’t log in to Meetup, you can reset your password from any device. Learn more about resetting your password when you can’t access your email address. From the Login page, select Forgot your password? Enter the email address you use for your Meetup account. From the Login screen, select Forgot your password? When you request a new password, you will receive an email confirming the request with instructions to reset your password. Learn more about what to do if you don’t receive your password reset email. If you registered your account through Google or Facebook, you won’t have a Meetup password. You can create a new Meetup password if you no longer want to log in with Facebook or Google.